There is another kind of Hansel though that I've learned to love more than the Mocha and that's the Hansel Premium Cheese sandwich. :) I remember the Hubby coming home one day and asked me to taste this yummy biscuit. From then on, I was hooked! But to be honest though, I didn't know that there was also Peanut Butter flavour! 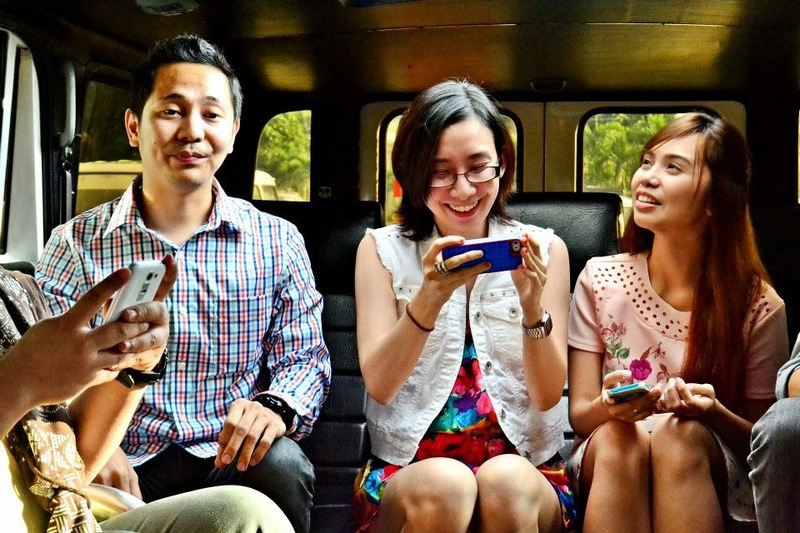 We went around the Ortigas area in our Premium ride and had fun talking about random stuff. We even had a game of who can say Hansel Premium the longest. I had the same breath length as one of the bloggers, so the two of us had to do it more than twice haha! :)) But it was so fun! I remember laughing a lot on this ride! 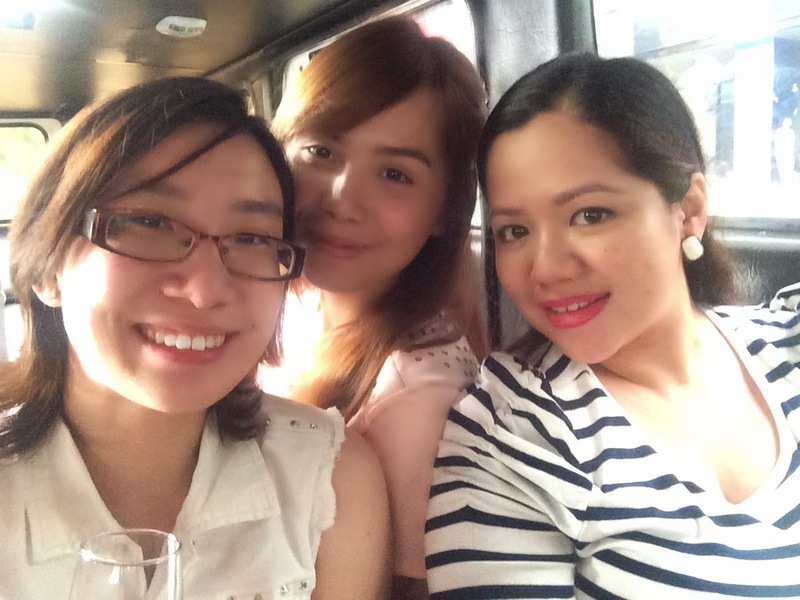 So happy I was also able to bond with my love Arnie and Mommy Shen on this short trip! :) We're team CHEESE! The Hansel Premium is really good. If you want something new to munch on during your break time at work or school like me, you should definitely try the Hansel Premium Sandwich--soft crunch cookies with tasty and premium filling! 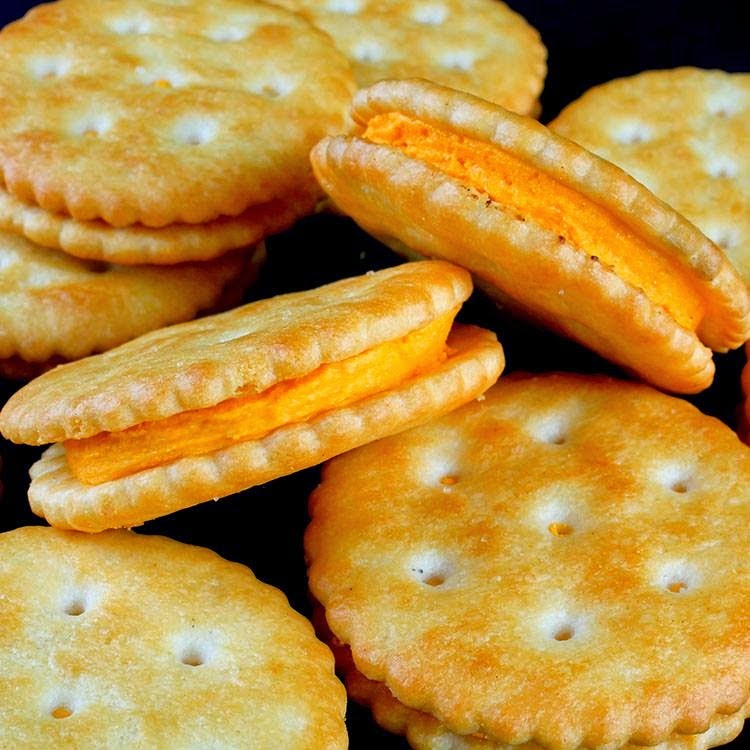 I am currently loving this like my old time favorite Ritz with cheese filling... Nakaka adik lng! Uuuuy, my son and I love Hansel Premium! Their Peanut Butter sandwich is the bomb! Fun times!!! <3 Missed you love! My one year old son loves Hansel! 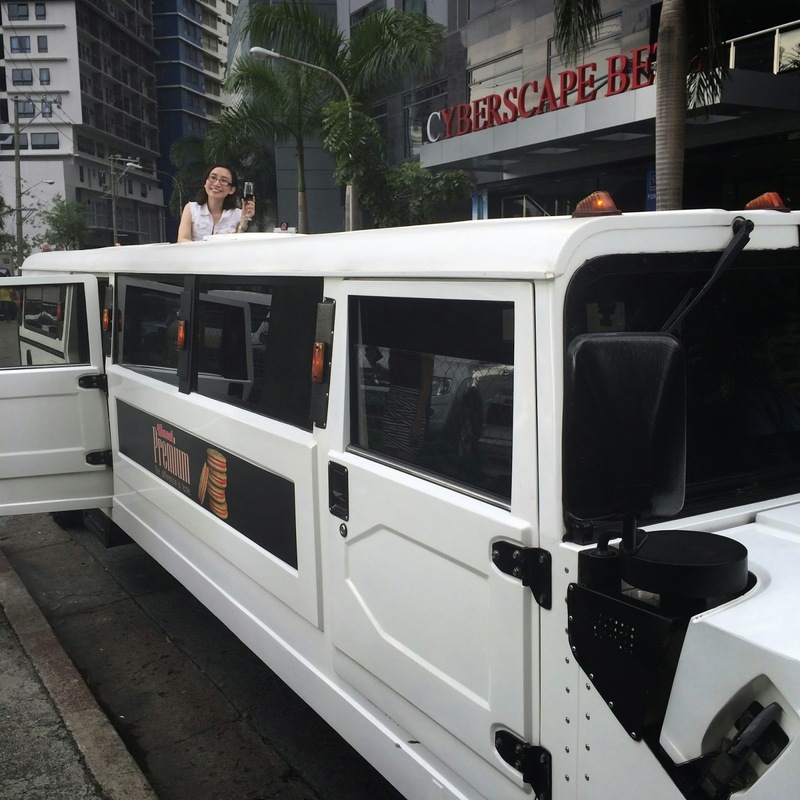 Amazing day indeed... My eyes grew big at the sight of the Hummer... dream ride ko. hehe! 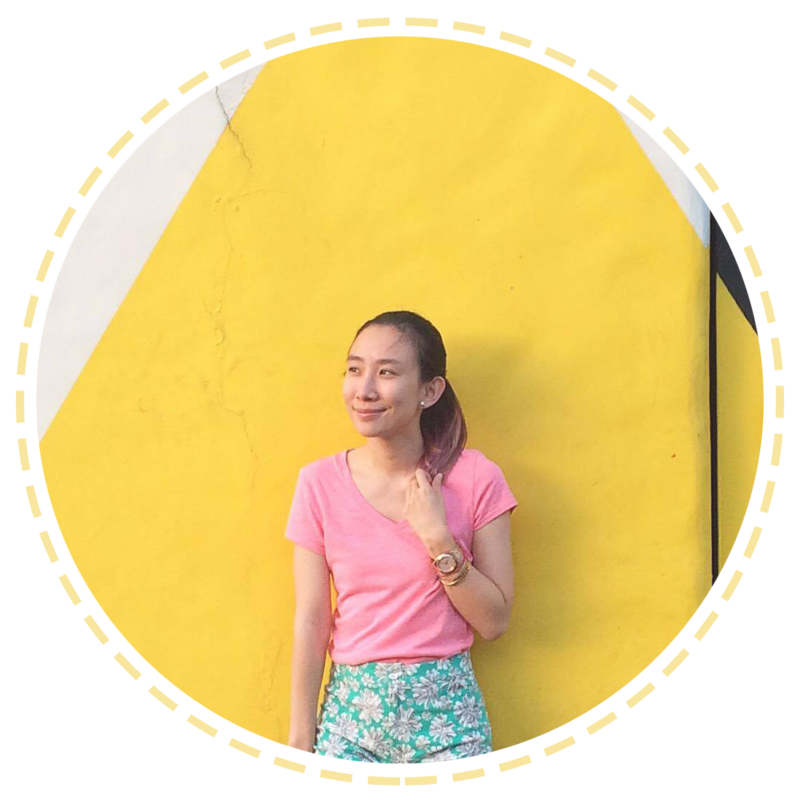 Cute ng romper! Looks cute on you! Ive seen that limo a thousand times! I wish I can ride there too! hahahaha. Anyway, the cheese sandwich reminds me of an international brand. cowhead cheese? 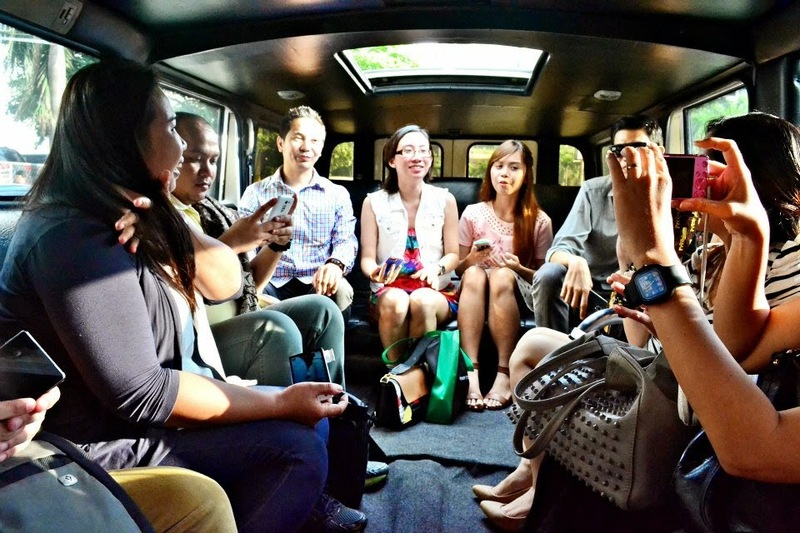 I love Hansel in all flavors... Ang bango bango niya saka sobra flavorful :-) I love the Hummer Limo ride experience sana ako din nakasali. Ang saya saya!